We don't offer the option of sending clients a PDF version of any automated report via email. The web reports do offer clients the option of downloading a PDF copy. 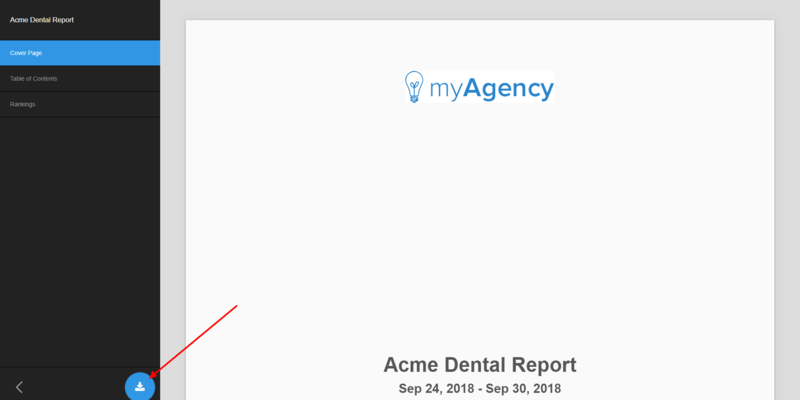 When they open the web based report, they can do so by simply clicking the "Download PDF" button in the lower left hand corner of the screen.